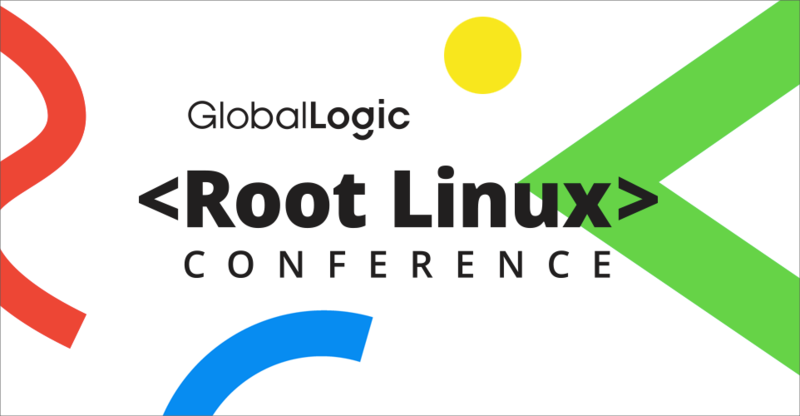 Root Linux Conference is coming to Kyiv, Ukraine on April 14th. The conference is the biggest Linux and embedded conference in Eastern Europe with presenters exploring topics like: Linux in mobile devices, wearables, medical equipment, vehicles, and more. Want to learn about the next generation of embedded solutions? This is the conference for you. Juergen Gross, Linux Kernel developer at SUSE, and Paul Durrant, Senior Principal Software Engineer at Citrix Systems, are keynoting the conference. Juergen will cover Xen paravirtualized (PV) devices and Paul will cover Intel GVT-g integration into XenServer. Early bird priced tickets for the event are still available here.